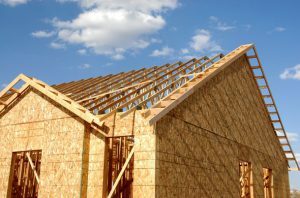 The Building & Construction Department is responsible for the review of applications, issuance of permits and inspection of properties for compliance with Township Building, Zoning and Fire Codes. 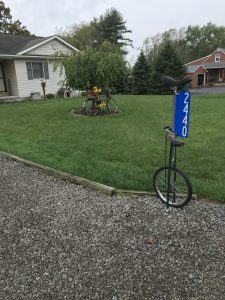 Some residents have creative ways to display their addresses. It is the responsibility of each and every property owner, trustee. lessee, agent and occupant of each residence, apartment building, business or industry to purchase, post and maintain address numbers as required by policy. More information can be obtained by contacting the Shenango Township Municipal Building.